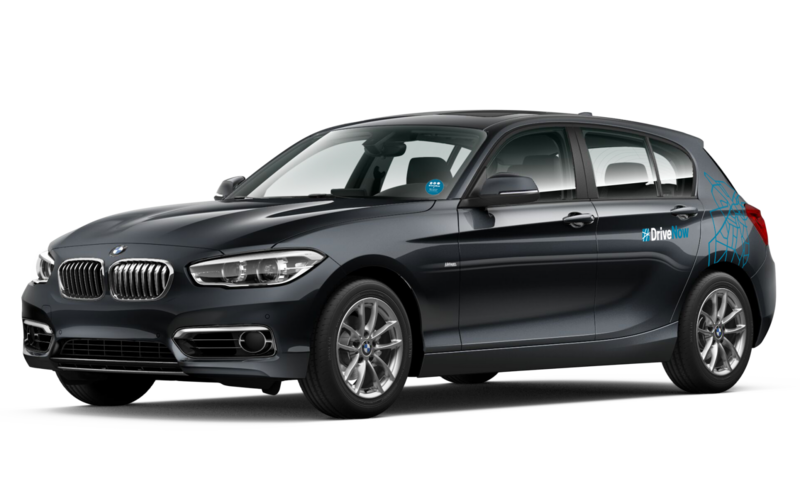 Join DriveNow Car Sharing in Germany | Register Online Today! Register now for 19 € incl. 30 bonus minutes. Please select in which country you have your normal residence.